Mycofactocin is a member of the rapidly growing class of ribosomally synthesized and post-translationally modified peptide (RiPP) natural products. Although the mycofactocin biosynthetic pathway is widely distributed among Mycobacterial species, the structure, function, and biosynthesis of the pathway product remain unknown. This mini-review will discuss the current state of knowledge regarding the mycofactocin biosynthetic pathway. 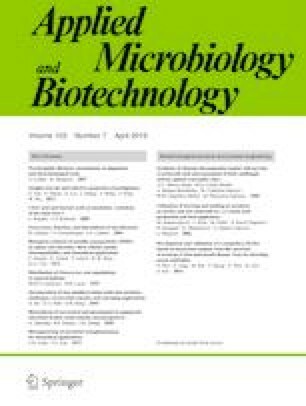 In particular, we focus on the architecture and distribution of the mycofactocin biosynthetic cluster, mftABCDEF, among the Actinobacteria phylum. We discuss the potential molecular and physiological role of mycofactocin. We review known biosynthetic steps involving MftA, MftB, MftC, and MftE and relate them to pyrroloquinoline quinone biosynthesis. Lastly, we propose the function of the remaining putative biosynthetic enzymes, MftD and MftF. The manuscript was written through the contributions of all authors. All authors have given approval to the final version of the manuscript. This study was supported by the National Institutes of Health grants GM124002 to J.A.L.